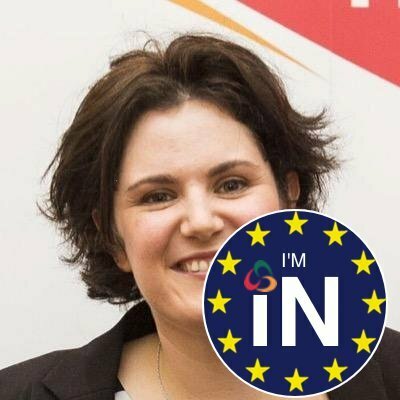 Proposed Brexit Law if passed would ban paramilitary images being published. 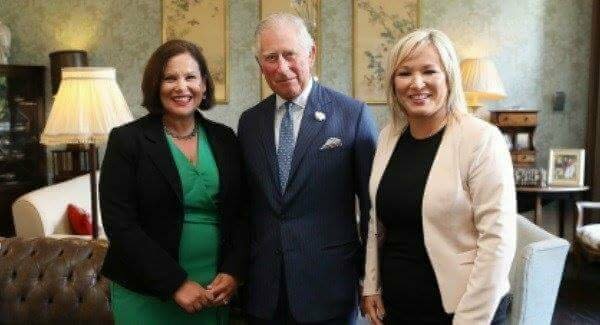 CONTROVERSIAL legislation proposed by the British government will make it ‘illegal’ to publish images linked to the republican movement and loyalism and would be punishable with six months in prison. 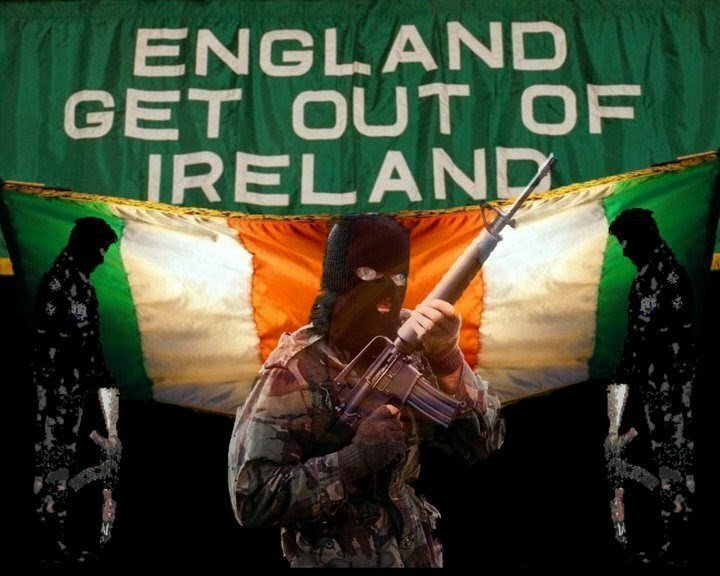 The Terrorists were the British not the Irish and I will gladly spend six months in prison at HM expense but England has no control or power’s in Ireland. 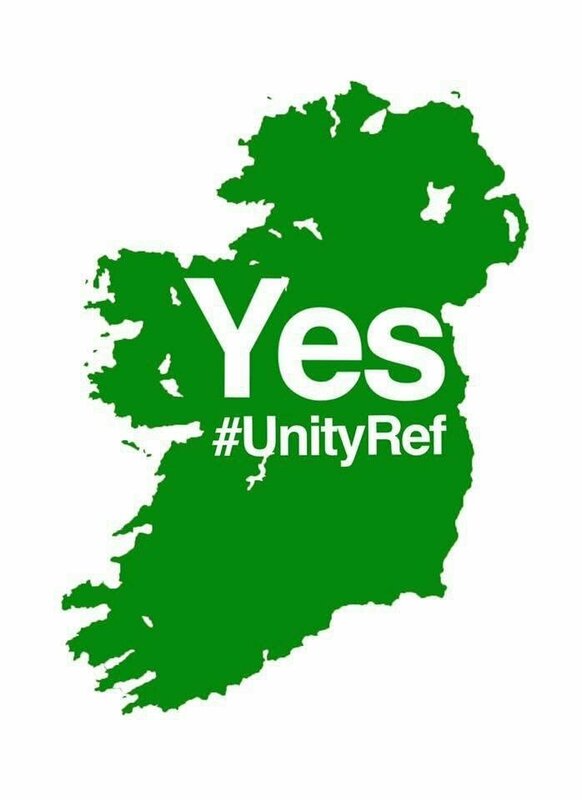 Ireland belongs to the Irish. 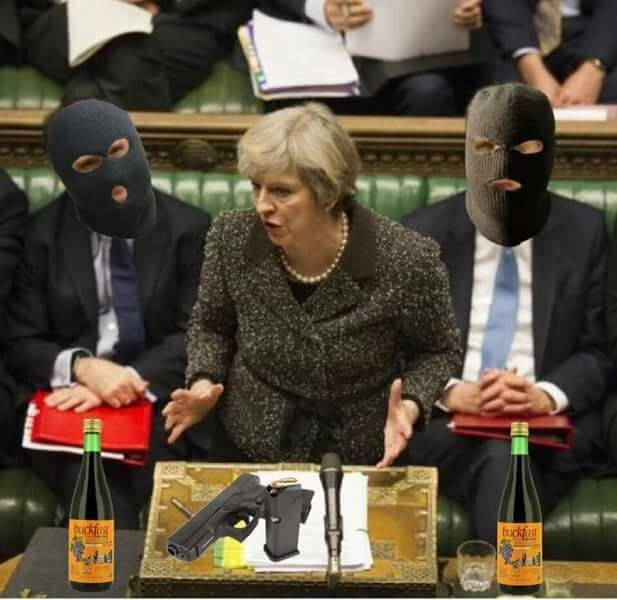 The proposied clampdown is contained in new the counter-terrorism and border security bill which is making its way through Westminster. The Irish News revealed on Friday how planned legislation will result in the establishment of a mile-wide ‘stop-and-search border zone’. 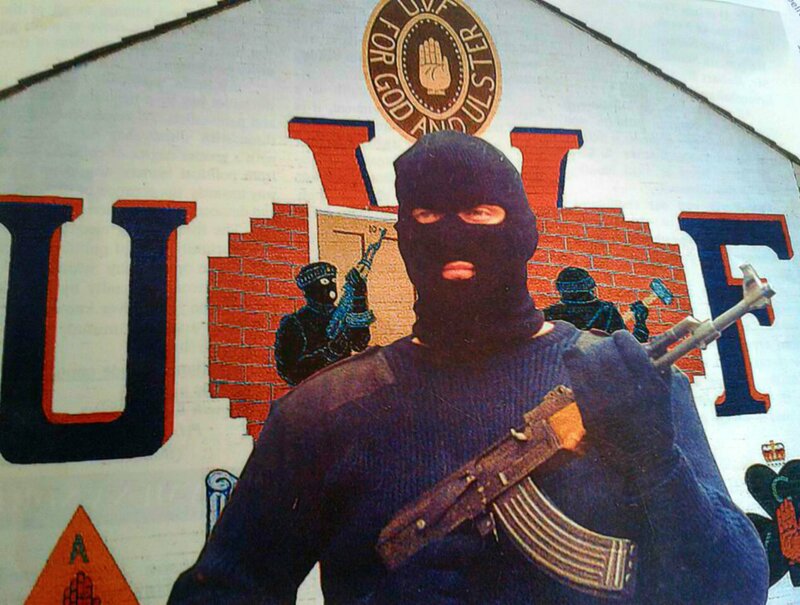 Now it has emerged that the bill also proposes to outlaw clothing and images associated with paramilitary activity. While other legislation, including the Terrorism Act, covers some of this ground, the proposed legislation will go further. 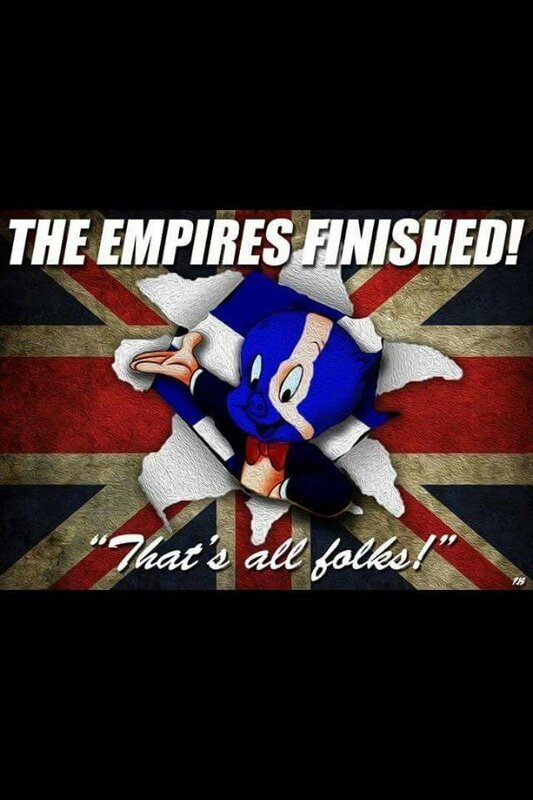 There are 14 republican and loyalists organisations proscribed by the British government. Several of the groups, including the main republican and loyalist organisations, are on long-term ceasefire. The planned legislation says that: “A PERSON commits an offence if the person publishes an image of – (a) an item of clothing, or (b) any other article, in such a way or in such circumstances as to arouse reasonable suspicion that the person is a member or supporter of a proscribed organisation”. The proposed legislation says “an image is a reference to a still or moving image [produced by any means]”. This means that anyone who published an image relating deemed to be in support of a paramilitary organisation would be breaking the law. How far this will be enforced is unclear but it is thought it could be applied to flags and other images associated with both republican and loyalists groups. The CAJ and nationalist politicians have also voiced concern about the prospect of a ‘stop-and-search border zone’. If the bill becomes law any member of the public could be stopped within a mile of the border to establish if they are engaged in “hostile activity”. 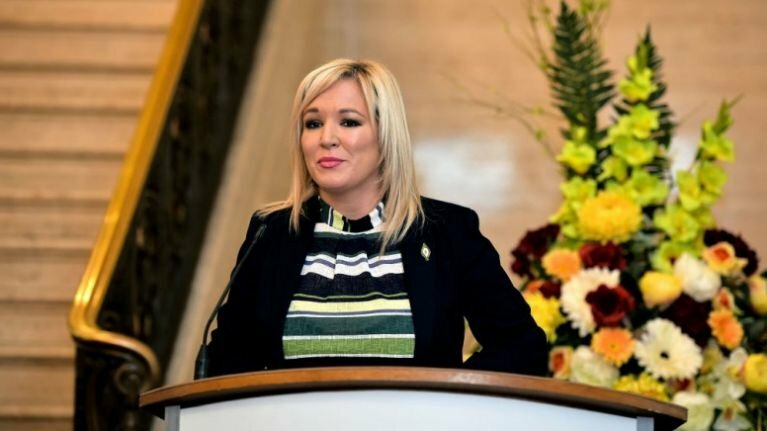 SDLP MLA Carmel Hanna last night said the proposals would be a “grotesque assault on border life and on the [Good Friday] agreement of which the UK government is a co-guarantor”. 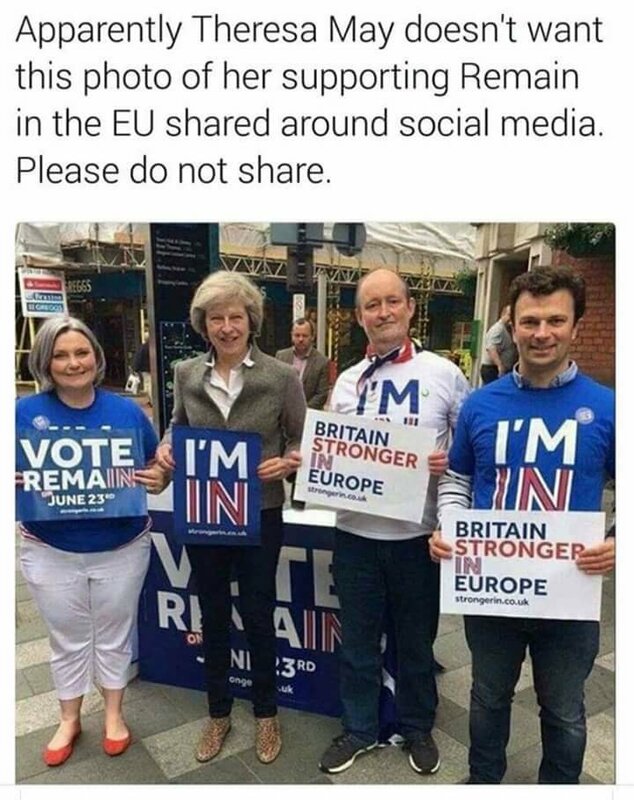 “The UK government appear to neither care nor understand the anxiety they are causing here,” she said. With many thanks to: Connla Young and The Irish News for the original story. WHILE considerable attention has been focused on the Brexit withdrawal bill, another piece of legislation which could have far-reaching repercussions for the border has been making its way through Westminster largely unnoticed. 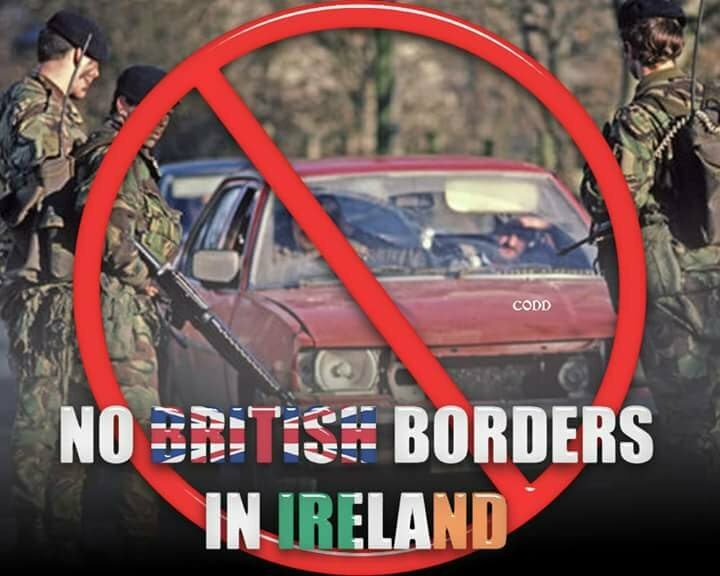 The counter-terrorism and border security bill contains proposals that, if passed, could have alarming implications for people in the border area of the North of Ireland. Under the terms of the planned legislation, any member of the public could be stopped within a mile of the border to establish if they are entering or leaving the nort. An ‘examining officer’ may question the person to determine if they are engaged in ‘hostile activity’. It is not clear if this means police or border force officers will be protrolling the border area, able to stop and question any person they wish without due cause. Obviously this would be viewed with deep concern, particularly at a time when efforts are under way to ensure there is no hard border on this Island following the UK’s departure from the EU in March next year. It is also worrying that this legislation, which contains other broadly-constructed measures that will raise serious concern, has already passed the Committee stage and could come into law before Christmas. These proposals must be subject to careful scrutiny and assessment with political representatives making sure we do not end up with a hard border as a result of Brexit or any other form of legislation. With many thanks to: The Irish News.